KOR Strength and Conditioning is “Powered by HYLETE” and endorse HYLETE apparel. 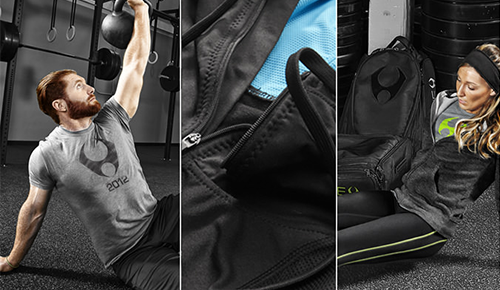 As a benefit, all of our members can qualify for Free Shipping, Exclusive Offers and Preferred Pricing at HYLETE.com. Click Buy Now button below to create your account and enjoy your discount. Please fill in KOR Strength and Conditioning as your referral. Exclusive offers, preferred pricing, first look at new products on HYLETE sports apparel with your KOR membership! You need to have a 'Powered by HYLETE' Athlete; account for all your savings to take effect. So what are you waiting for? Create a HYLETE account! and live to be healthy in mind, body, and soul.